The Training Providers listed below are members of the South African Chefs Association and are involved in all of SA Chefs events, including competitions, seminars, demonstrations and workshops. However, the South African Chefs Association (SA Chefs) is not a registered ETQA or Awarding Body and therefore cannot be involved in the issuing of qualifications and or certificates. SA Chefs may not be held responsible or liable for any perceived faults of training providers that are listed as our members. Training Provider Membership of the Association does not in any way mean that SA Chefs has approved course content, teaching styles or learning outcomes. For more information on Training Providers, please visit the schools listed below, grouped under the relevant province. 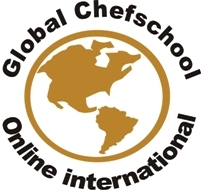 Alfresco International Academy of Food and Wine is a Chef training school, which has been operational since January 2002. Capsicum Culinary Studio is SA’s leading professional Chef Education and Training Institution with campuses in every province. 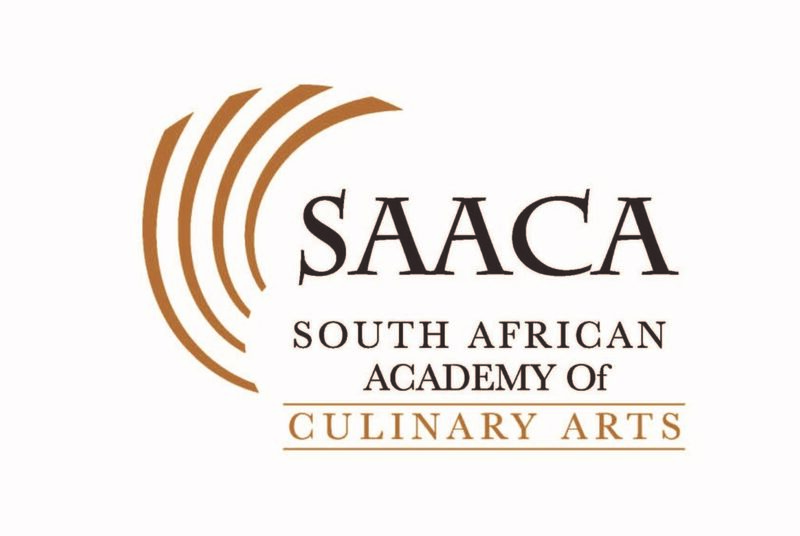 South African Academy of Culinary Arts (SAACA) offers City & Guilds accredited Diplomas in Culinary and Pastry Arts. Learn & benefit from their international experience. If you’re interested in expanding your culinary knowledge join Chef Maguire Culinary School and earn a diploma in Professional Culinary Arts. Our staff is comprised of professional chef instructors with a minimum of 15 years of industry experience and who have held the title of Executive Chef. We believe this as well as our small class size (20 students to 1 instructor) and ample amount of kitchen time to perfect and practice skills lead to a quality education experience for our students. Our goal is to effectively and efficiently train graduates for careers in the food service industry. The Food & Beverage Institute (F.B.I.) is an approved City & Guilds training and examination centre. They have trained many successful chefs. 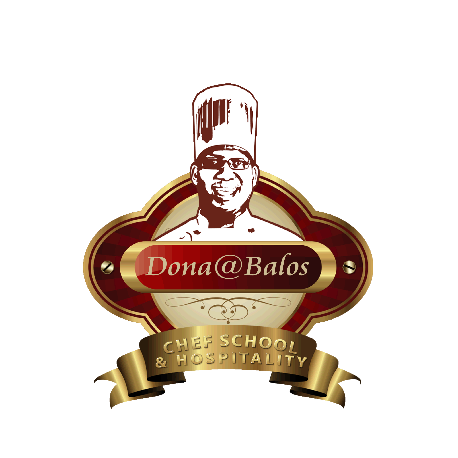 Dona@Balos is a Chef School & Hospitality training institute located in Maseru, Lesotho. They offer short course certificates and diplomas in culinary arts. 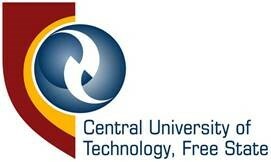 Central University of Technology has a Hotel School offers a three year National Diploma and one year BTech degree. Students are exposed to practical training from their first year of study. 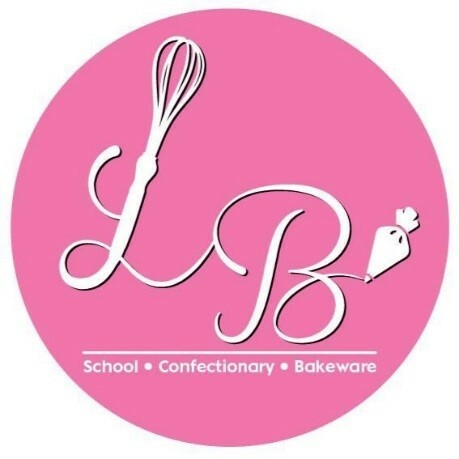 JHB Culinary & Pastry School opened its doors in June 2012 under the leadership of Kelvin and Jarlyne Joel. After many years in the industry Chef Kelvin identified a need in the industry for chefs who had both qualification and experience. Le Castel Hotel School in France where they participate in a student exchange program. This offers our student an experience of French cuisine and ability to expand their skills and adapt to various environments. Capital Hotel School and Training Academy (CHS) believes in quality education; no “quick fixes”. Our Pretoria campus offers professional hands-on training for small groups in modern facilities. 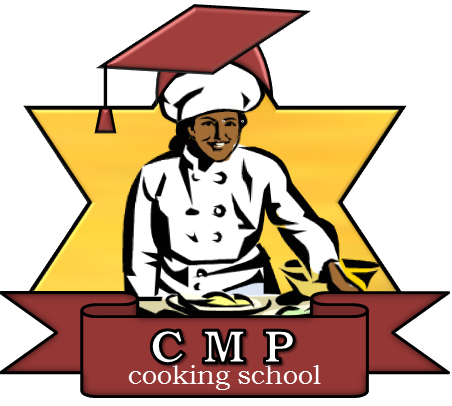 C M P cooking school exist to offer accredited skill- based training programmes that will equip learners with professional skills to practice effectively in Hospitality industry. On completion learners will be equipped with theoretical and practical knowledge to work as a professional, well balanced all rounder chef. 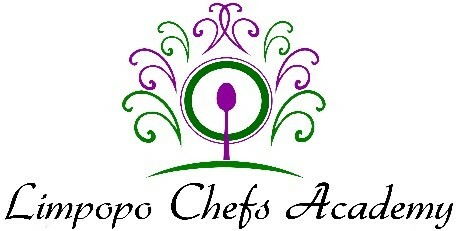 We specialize with training in fast food services; food and beverage services and baking short courses. We promise a fun, exciting, safe and hands on learning environment with current trends experience. 236 Caledon, Actonville, Benoni, South Africa and at O. R. Tambo Cultural Precinct, 3061 Tame Avenue, Wattville, Benoni. 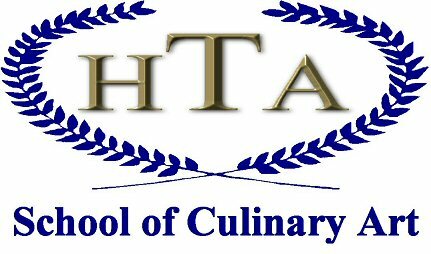 HTA School of Culinary Art is an Award winning School offers a Diploma in Professional Cookery and Culinary Arts. The Diploma equips students with the core skills required to succeed. 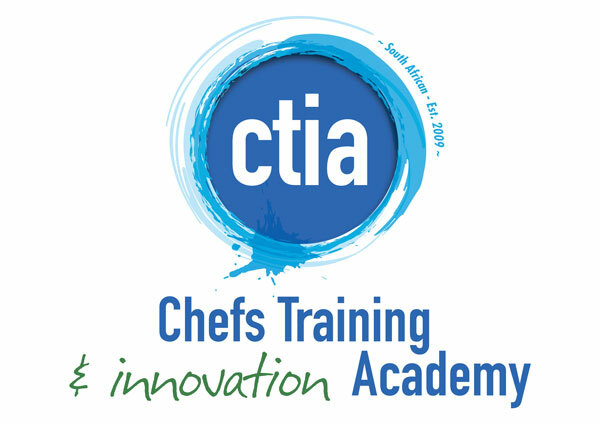 At Chefs Training & Innovation Academy (CTIA) we believe in the sustainability, fair trade and a green environment where students are turned into industry-ready chefs. The FBI Chef School & Patisserie Academy does not only specialize in pastry, sugar and chocolate craft, but also full culinary programs resulting a in a well-balanced all-round chef. No matter which field you wish to pursue, International Hotel School will provide you with the training you need to be a success in the hospitality industry. Legend Hospitality School (LHS) is a joint venture between Legend Lodges, Hotels & Resorts and the Food and Beverage Institute. Students come to NDS Chefs Academy for our gold-standard education programs, and outstanding career opportunities. 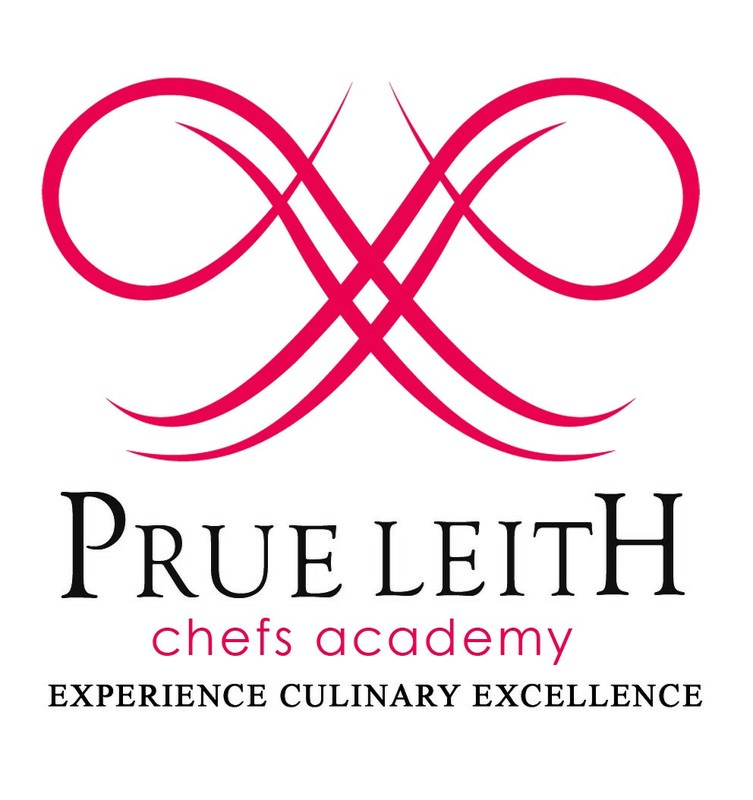 The Prue Leith Chefs Academy was established to train up young chefs to the highest professional level through fully accredited culinary training. 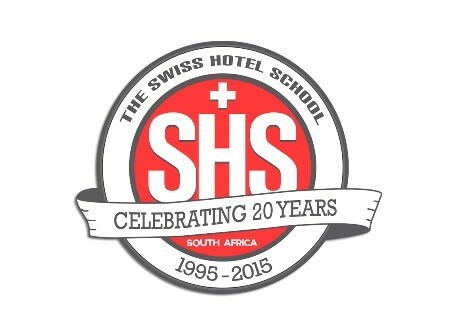 The Swiss Hotel School produces graduates competent in the foundational skills required for a successful career in the hospitality industry. 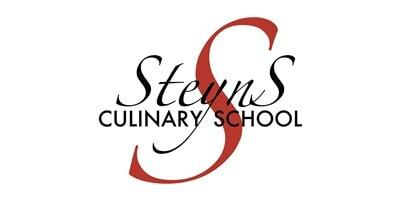 Steyns’ Culinary School is a unique educational establishment that creates opportunities for anyone with a love for good food to come and learn how to cook in a hands-on-kitchen. The University of Johannesburg (UJ) strives to graduate informed, innovative, thinking and well-rounded builders of our country and nation. Capsicum Culinary Studio is South Africa’s leading professional Chef Education and Training Institution. We have campuses nationally that includes: Cape Town, Durban, Port Elizabeth, Pretoria, Johannesburg (Sunninghill) and Boksburg. Our students are people just like you who want to turn their passion into a career. Our programmes enable our students to choose a programme suitable to their skills. If you have the passion, dedication & commitment… Enrol in one of our courses to start your journey to become a Chef! The mission of Guvon Academy, which focuses on the hospitality and tourism industry, is to provide quality, professional and effective education, training and development opportunities that emphasize relevant knowledge, skills and competencies and also supports the educational and lifelong learning needs of a multicultural community. The Academy is committed to excellence in helping students reach their full potential by developing their tourism and hospitality skills, academic competencies, critical thinking skills and communication and assisting them in clarifying and pursuing their professional and educational goals, by guaranteed workplace integrated learning within the Guvon Hotels and Spas group. Since its conception in 1996, HTA has been privileged to be able to take Skills Training, Assessments and Certification to the industry as a whole. This division of HTA comprises of a number of trainers performing On-Job Coaching and Assessments in the learners workplace throughout the South African Hospitality and Catering Industries. This division formats and designs outcomes based training programmes in Professional Cookery for Schools and Colleges, both private and Governmental. The Midrand Baking School “MBS” was established in 2012 in Midrand. MBS is a professional Training center for Adult students training in small groups. The training center has fully equipped, individual training stations. Certificate courses in the Culinary Arts of Baking, Patisseries, Cake Decorating and Sugar Arts. Courses offered for Beginners, Intermediate and Advanced students. The teachers are dedicated and are highly skilled in their field of expertise. MBS hosts many International and local students. Visit the official web page for information on courses, dates, fees and application forms. We guarantee quality training that will enhance your skills in the new trends of hospitality and work placement experience is one of our strengths. 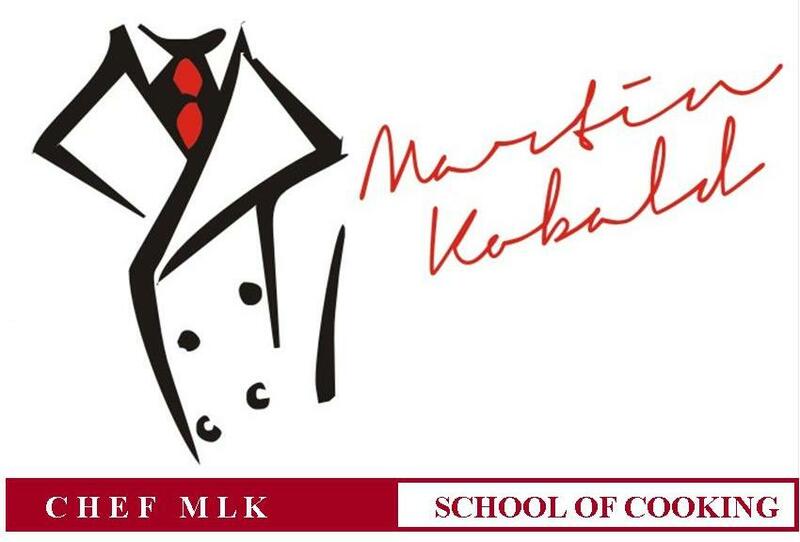 Our mission is to provide you with the best professional culinary education. Students come to Soweto Chef’s Academy (Pty) Ltd. for our gold – standard education programs and outstanding career opportunities. 1000 Hills Chef School only enrolls a select number of students each year and our aim is to turn out top quality junior chefs for Industry. 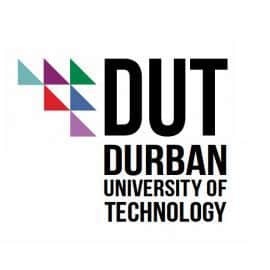 Durban University of Technology (DUT) is the preferred university for developing leadership in technology and productive citizenship. Fern Hill Hotel’s Training College offers full time, internationally recognized, accredited courses in Professional Cookery and Hospitality Management. At Fusion Cooking School we offer City & Guilds accredited full-time professional 18 month Diploma or 3 year Grande Diploma (including pastry and advanced diploma) courses. Hospitality Training Group (HTG) has a goal to provide quality food preparation and cooking training to potential learners, mainly youth, enabling them to access jobs. Jackie Cameron School of Food & Wine is dedicated to training chefs who will have confidence, having undergone training, using quality equipment and produce in a professional environment. At LifePrep College we offer City & Guilds accredited full-time courses for professional chef certificates and diplomas which include pastry and advanced management qualifications. LifePrep College focuses on up skilling and developing of students to reach their place of full potential. 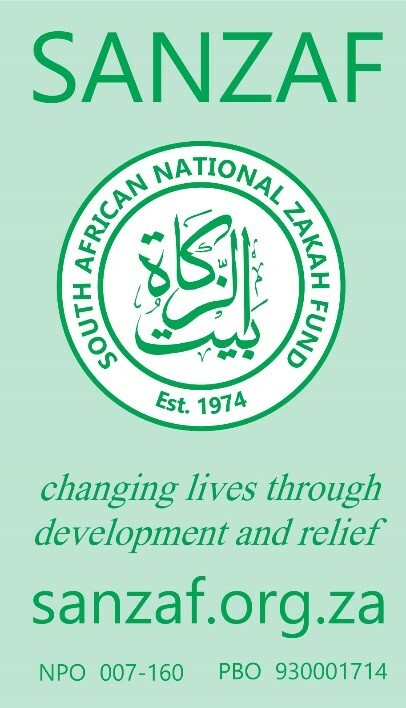 South African National Zakah Fund (SANZAF) offers a 1 year Chef and Hospitality course which equips students with the requisite skills to pursue a career in the Chef & Hospitality industry. Laeeque School Of Cake Decorating And Confectionery Arts offers Bakeware courses that are modulated and Internationally recognised. We pride ourselves in offering only the best in quality customer satisfaction. At CTIA we believe in the sustainability, fair trade and a green environment where students are turned into industry-ready chefs in an environment that values conscious cooking, fair trade and minimum wastage. Apart from being a City & Guilds Center of Excellence, the add-on modules of the ProChef 2020 programme focuses on entrepreneurial skills that will equipthe learner to capitalise on the commercial opportunities. Course material is industry-specific, more in-depth, more encompassing and furnishes the learner with improved and better refined hard and soft skills that will sustain them in the industry indefinitely. The Master Chef Culinary Academy is based in KZN and is accredited with the QCTO and City & Guilds and offers Full Chef Qualifications, Skills Programs, Adult and Kids Fun Cooking Classes. The Greater Kruger Hotel School & Training Centre (GKHS) is located on the breath-taking Moditlo Private Game Reserve just outside of Hoedspruit in Limpopo. With state-of-the-arts facilities and the Big 5 on our doorstep, this destination campus offers an absolutely unique learning experience. GKHS believes in quality education, professionally presented to small groups enabling a very personalised educational experience in culinary and hospitality related fields. 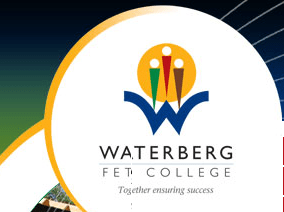 Waterberg FET College empowers learners with tourism and hospitality skills at the state of the art Hotel School in the Limpopo Province (Mokopane) through the offering of NCV- and City and Guilds qualifications. Limpopo Chefs Academy is a City & Guilds accredited centre that offers international qualifications in food preparation and cooking. We also do short courses, catering and consulting. Sondela Academy offers Comprehensive training in a safe and friendly environment equipping you with all the skills you need to succeed in the career of your choice. At MRTT – Hospitality and Tourism Academy our objective is to provide overall capacity building in the Hospitality and Tourism industry as per CATHSSETA’s prescribed standards to attain financial sustainability. The academy is located in the heart of the rural Bushbuckridge region. Only enrols 30 full time students. Since its inauguration in 2003 the college never disappoint in producing quality students who has altered into best chefs, waiters and bar tenders for their nearby lodges and hotels. – Diploma in Hospitality and catering (2 Years) the course is both practical and theory. – Certificate In Hospitality and catering (1 Year); also offer skills enhancing short courses In Food Preparation. An authentic environment driven by passion, pride and excellence. Unity – Always being committed to the team. Integrity – Practicing honesty and good morals. Professionalism – Always conduct yourself in a professional manner. Consistency – Continuous practice of values and principles. KAIZEN – The continuous improvement in all aspects of the business. REC (Rustenburg Education College) is registered with the South African Chefs association which means that our students receive the best skills in culinary refinement. The Professional Cooking Academy is a training provider for people who want to prepare themselves for exciting job opportunities available in the hospitality industry. It has a dynamic approach to training – with a combination of hands-on, practical classes underpinned by sound theoretical content. Royal Bafokeng Institute School of Hospitality provides students with an in-depth knowledge, skills and the appropriate attitude that is required to succeed in this industry. 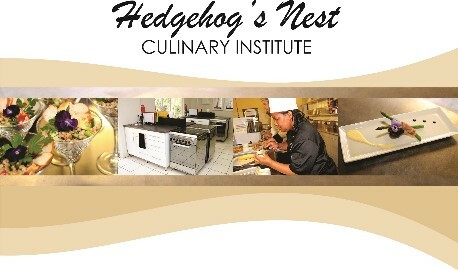 Hedgehog’s Nest (HCI) is situated on the outskirts of Rustenburg. We offer a 3-year internationally accredited Advanced Diploma in Culinary Arts and Patisserie. 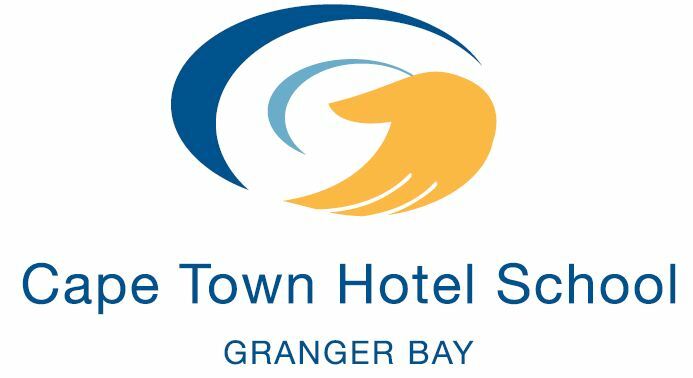 Cape Peninsula University of Technology (CPUT) offers hospitality at the Cape Town Hotel School. We have hospitality management diplomas and degrees in Accommodation, Food & Beverage and Professional Cookery, in addition to Masters and Doctoral programmes in hospitality and tourism. Chez Gourmet offers cooking lessons on 3 levels to foodie gifts and gadgets, sensational catering and private dining. Francois Ferreira Academy provides training excellence in Culinary Arts and Hospitality Management. We are an approved City & Guilds Centre. Now there is an easier way to get your Certificate, Diploma or Advanced Diploma – The only online Chef school in South Africa. Students that pass our online courses are eligible for so many employment opportunities – including working on cruise liners, or at international restaurants and hotels … and so much more! At the Institute of Culinary Arts we cultivate chefs who breathe inspiration and innovation into the culinary world through nationally and internationally approved courses. 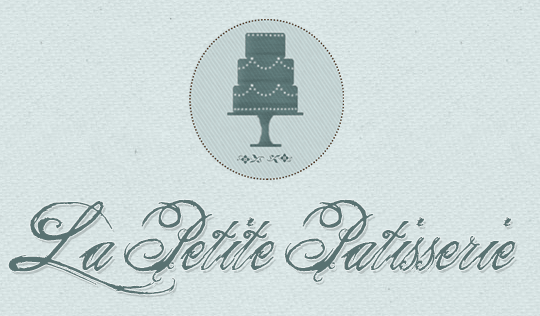 At La Petite Patisserie we specialize in the art of baking, with our National Certificate, accredited through FoodBev SETA, as well as our Short courses. 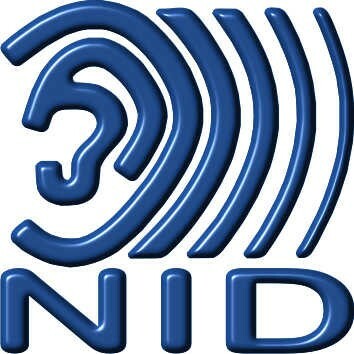 National Institute For The Deaf (NID) College provides accessible further education, occupational and skills training for Deaf students in a variety of study fields, such as Hospitality. NQTAC Cape are also fully accredited with CATHSSETA and City & Guilds International. 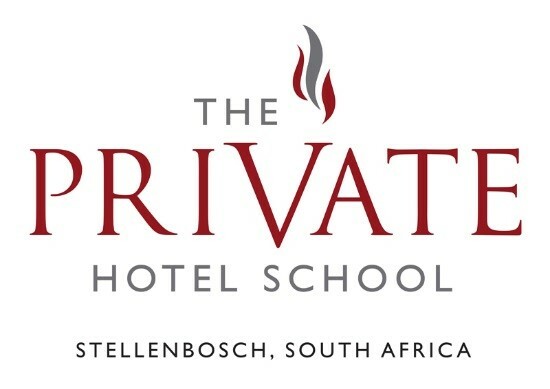 The Private Hotel School offers exceptional training and education in Hospitality. All our programmes are aligned with national and international standards. 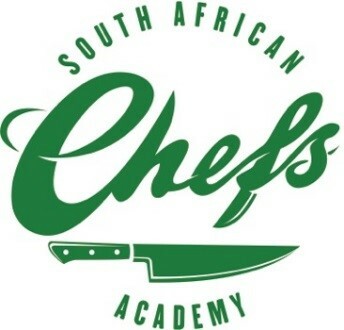 At SA Chefs Academy our instructors have long and successful track records in the culinary field, and this background makes them qualified to professionally train young chefs. Tel: 021 000 3477 | Email: infoct@ctia.co.za | Website: www.ctia.co.za | Campus: Cape Town. Sense Of Taste Culinary Arts Cooking School offers students the experience of training in a ‘working kitchen’ under the skilful guidance of two established chefs. The Silwood School of Cookery is South Africa’s oldest cookery school, boasting student achievement unmatched by any other cookery school in South Africa. 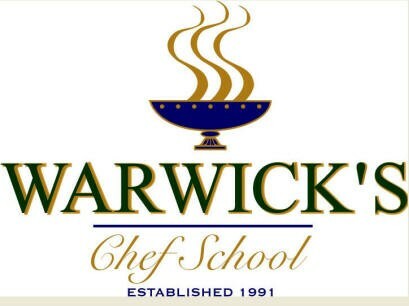 Warwick’s Chef School is one of the fore runners in culinary training in South Africa, for young students who want to enter the hospitality industry as a chef. 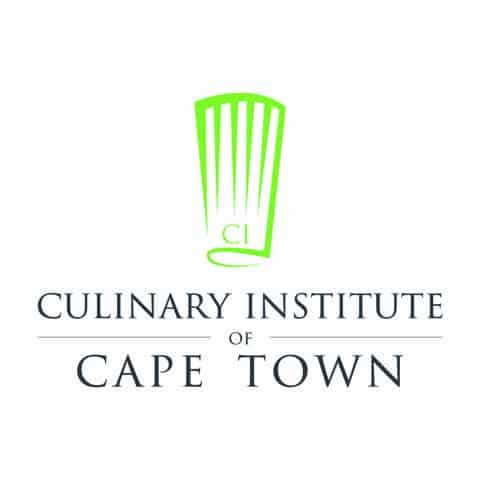 Culinary Institute of Cape Town is definitely NOT the new kids on the block but have been offering Chef training for the last 6 years and recently decided to put on a BRAND NEW Chef Jacket. 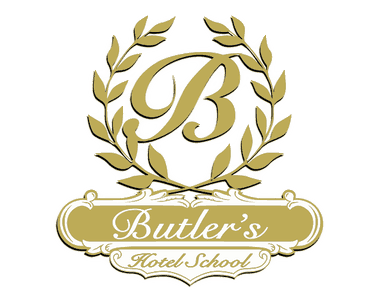 Formed in February 2009, Butler’s Hotel School offers accredited City & Guilds of London Diploma Courses for Food Preparation and Culinary Arts and in Food and Beverage management.